When you run business in a competitive and dynamic environment, what you worry about the most is time! Yes, all other resources can be arranged by incurring more money into the business, but you can’t buy additional time. 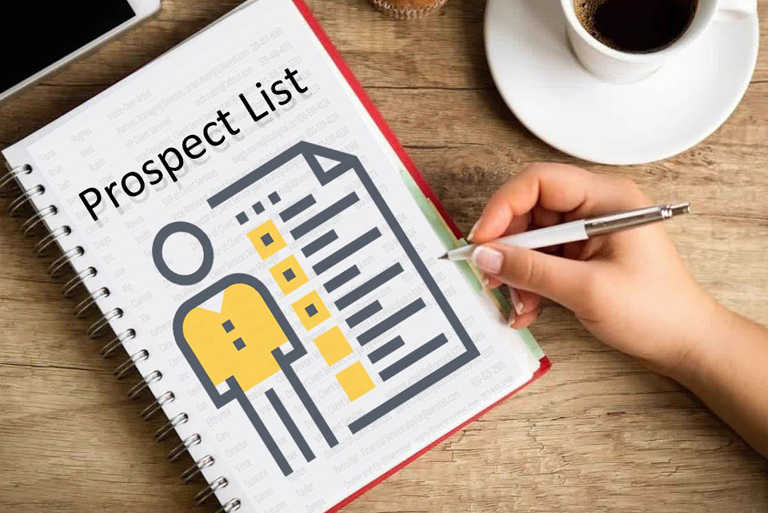 In such a situation, imagine how frustrating is it when you to tap a list of prospects and after unable to convert even a single prospect into a sales lead, you realize that the list is inaccurate. The time and efforts of your sales team are highly precious. You incur heavy costs on building a high-potential sales team. Hence, you don’t like to waste their efforts. It underlines the critical importance of making an accurate contact list which has been validated by multiple stakeholders. When you want to develop a strong trust with your sales team, it is important that they get accurate prospects list to contact. Hence, take a close look on the list and keep it updated as and when there are modifications. When you make a list, it is essential to see the source you are referring to. A reliable and reputed source will give you up-to-date information whereas a so-called ‘free source of data’ may not contain the most recent credentials. Thus, you give a list which makes no sense practically. Even after the sales team burns their midnight oil, they can’t achieve much success. Validating the list is a crucial step that should be followed religiously. It must be performed by some third party so that it is fair and neutral. As the business listing become important and they evolve as a primary source of consumer data, it is even more essential that it is correct and valid. The listing shouldn’t become a reason for disappointment and frustration for your salesforce. After all, you are dependent on the list for adding new customers. How can inaccurate prospects damage your sales team? 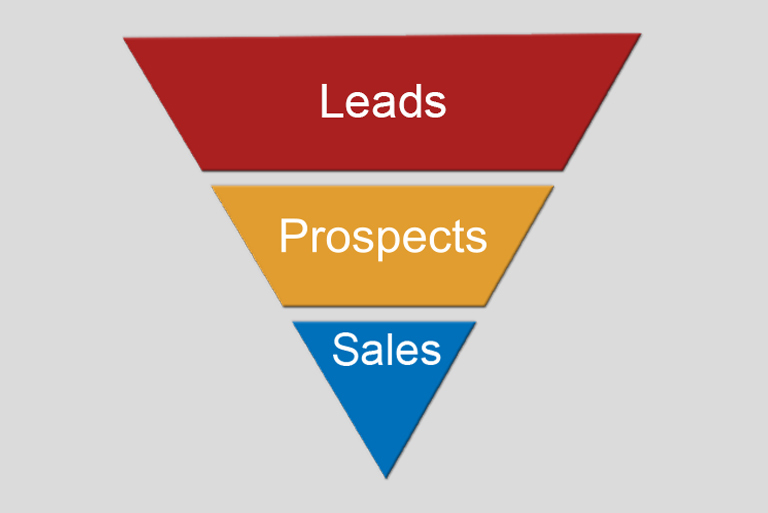 Want to know how an inaccurate prospect list can impact your sales team’s performance? Here are a few for your reference. An inaccurate prospect list harms productivity. It results in unproductive email or phone calls that don’t yield any result. Every time your sales representative calls an incorrect number, it is quite frustrating. The time wasted in such fruitless calls can be better spent in constructive activities. Sometimes, the contact information is correct, but the job roles, preferences may not match. Yes, poor relationship management is one of the prominent risks of inaccurate prospects list. When the sales force contacts the potential customers, a lot of valuable data is gathered. They record the whole sales journey, take note of the minutes of meetings, and save the trail of activities performed. The data gathered during the interaction is very much useful in subsequent interaction with the customer. It helps in relationship management and addressing the problems later. When the list itself is inaccurate, all the efforts of recording vital information go in vain. Not only the time and efforts get wasted, but there is no addition in the customer base also. Nothing boosts the sales team more than adding new customers onboard. When they can’t do it just because the list of prospects is inaccurate, the level of frustration is humongous. Sometimes, they can’t justify that the mediocre performance was due to the inaccurate prospect list, their sales skills get questioned. It is further big hit to them. Low morale and negative sentiments affect their efficiency and performance badly. Yes, once the salespeople get a frustrating experience due to an inaccurate prospect list, they lose the faith. It becomes difficult to convince them next time even if the list is correct. It is estimated that half of the sales executives refuse to work on the list of prospects without checking if they get one unpleasant experience. When they check the list, it is a wastage of their precious time. Enough we talked about the negative outcomes of following an inaccurate prospects list. However, the question remains unanswered that how to deal with the problem then? Here are three important points that determine the accuracy of the prospects list. Make the list of ideal clients. What does it mean? It means, you should pick clients that can impact your business the most. The rationale for choosing a client should be clear and unambiguous. There is no point in picking up a client that otherwise is amongst the top five in the niche, but don’t have much relevance to you. Refine the list after preparation. Fine tuning the same is very much important. It can be done by checking the profile of the company, the business presence of it, and response to initial response. How has the company performed recently? Who is there in the team you have been interacting so far, and how is the response of it? Is the person you will be contacting can decide about something? Or he must take approval from somebody else? If yes, then it will delay the process and you may end up with a negative sale. Hence, make a list of prospects that makes sense. 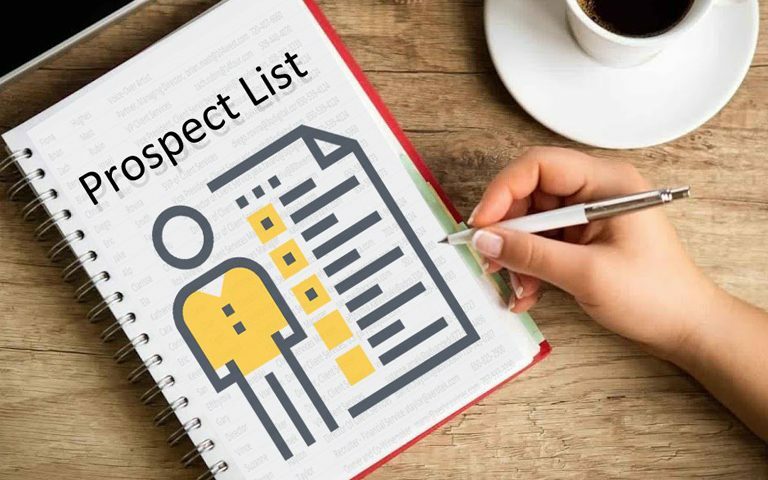 When you assign targets to the sales team, they need an accurate prospect list so that high efficiency can be achieved. 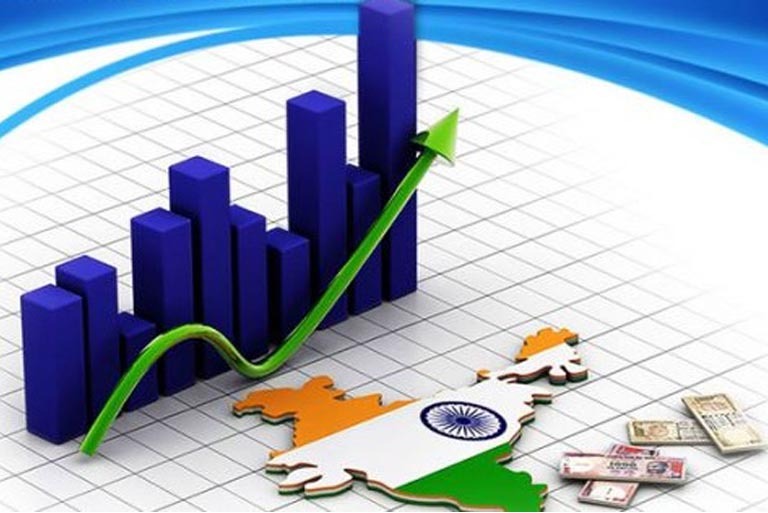 The sales force can add impressive numbers to the customer base and manage the relationship in a better manner. When they struggle to take customers onboard because of the inappropriate and inaccurate prospect list, they get frustrated. Therefore, it is important to make a prospect list after going through the details minutely. It is not enough to check the credentials or contact details; it is equally important to see who responsible people in the organization for are making a sales transaction through. Check whether the same people are included in the list of prospects.